“I was born and raised in Bakersfield, CA however my family roots are here in the Bay Area. My passion for fitness started back in 2004 during my senior year of high school. I was overweight and very unhappy with my body so I decided to do something about it. A friend of mine was a trainer at the local 24 hour fitness and he taught me all about nutrition and weight training. I was able to lose twenty pounds and ever since that I’ve never looked back. Over the years, my training has evolved tremendously. for years, I started off with the typical body building style weight training. However, over the last ten years I have gained a better understanding of what “functional” training looks like. I now train for longevity and a healthy body. I want my clients to be able to live a long, healthy, and injury free life. I want them to be able to do the hobbies they love such as skiing or hiking as well as keep up with their children. My focus now is making sure my clients are able to perform their daily tasks without pain. 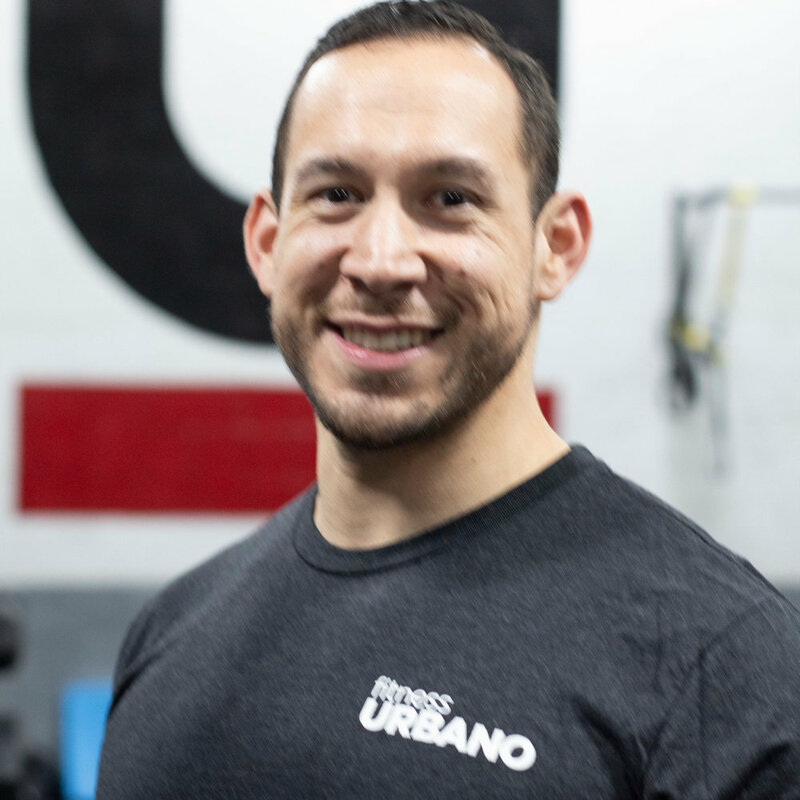 My passion for functional training has led me to pursue a doctorate in physical therapy.